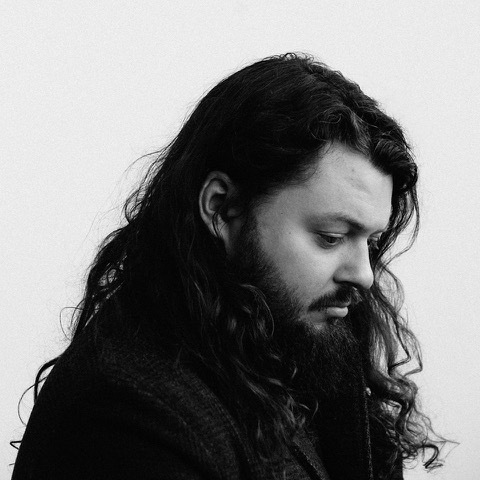 John Joseph Brill has announced his return, an intimate London headline show and shared a beautiful cover of Lykke Li’s ‘I Follow Rivers’ filmed live in London earlier this year. Though for years a lynchpin of the West London scene that launched the careers of artists like Laura Marling, Bear’s Den and The Staves, John Joseph Brill was fully immersed in music altogether heavier throughout his 20’s, much of which was spent fronting the band Burning Beard. After the end of that project Brill immersed himself in the music that had long inspired him, artists like Leonard Cohen, Jason Molina and Neil Young and decided to commit himself entirely to the craft of songwriting – A fruitful period that led to the start of what is now an impressive collection of searching, seeringly honest and effecting music that is fast earning him a reputation of one of the finest songwriters working. Next was a move to Liverpool, then back to London and a more nomadic lifestyle following that and with it millions of streams of his heartworn and moving music as well as shows with the likes of Bear’s Den, Daughter, Richard Hawley and Nick Mulvey, headline tours of the UK and Europe and a number of large festival shows, most notably on the supporting line up of Carole King’s BST show at Hyde Park. Alongside earning a dedicated following that includes some of the true greats of modern songwriting, Brill has also earned critical acclaim as well with BBC Radio 1,2 and 6 all supporting his early work as well as the likes of Q Magazine, Clash, Gold Flake Paint, The 405, The Line of Best Fit and Radio X all throwing their support behind him. 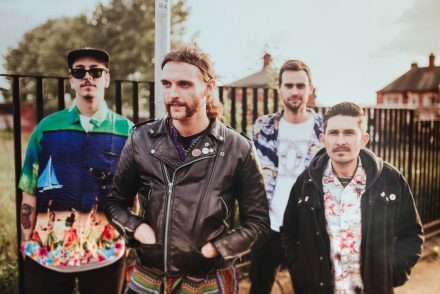 After releasing the lauded ‘I’m Not Alright’ EP in 2017 Brill decided to take a break, take stock and get back to writing and honing his work. Ready to return with new music next year, Brill has announced an intimate headline show on the 5th of December at London’s Servant Jazz Quarters and shared a cover of Lykke Li’s ‘I Follow River’s’ recorded live earlier this year at one of a brace of solo piano shows at Harringay’s Tap Room Pub. John Joseph Brill will release in 2019 and tickets for Brill’s 5th December London show are available here.